A national survey by Australia’s national science agency has today revealed how the health of older Australians could suffer if they don’t flex their muscles at least twice a week. 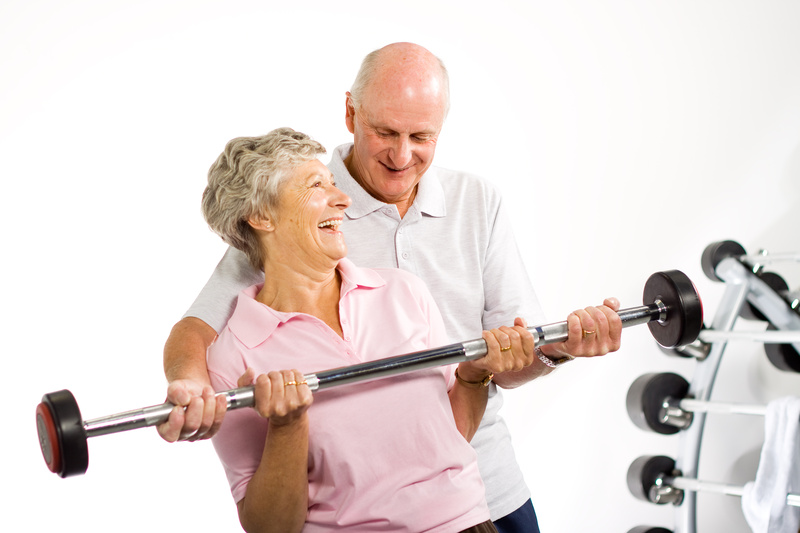 The survey of more than 5,600 CSIRO Total Wellbeing Diet subscribers found 65 per cent of people aged 51 to 70 years, and 86 per cent of people over 71, did not think resistance exercise was important for weight loss and overall health. Only one in two adults added resistance exercise to their weekly program. The survey also found that, overall, two-thirds of people were not aware of the Australian Physical Activity Guidelines, which recommends adults be active on most – preferably all – days. Professor Brinkworth said only seven per cent of respondents knew the guidelines recommended at least two muscle-strengthening resistance exercise sessions a week, and 77 per cent thought brisk walking was the best way to lose weight. The survey found people avoided resistance exercise for a variety of reasons, including an aversion to going to the gym, lack of time from family commitments, and fear of injury. “It is not necessary to go a gym for a good resistance workout – you can easily do this in the comfort of your own home, even by just using your own bodyweight for resistance, and while keeping one eye on the kids,” Professor Brinkworth said.